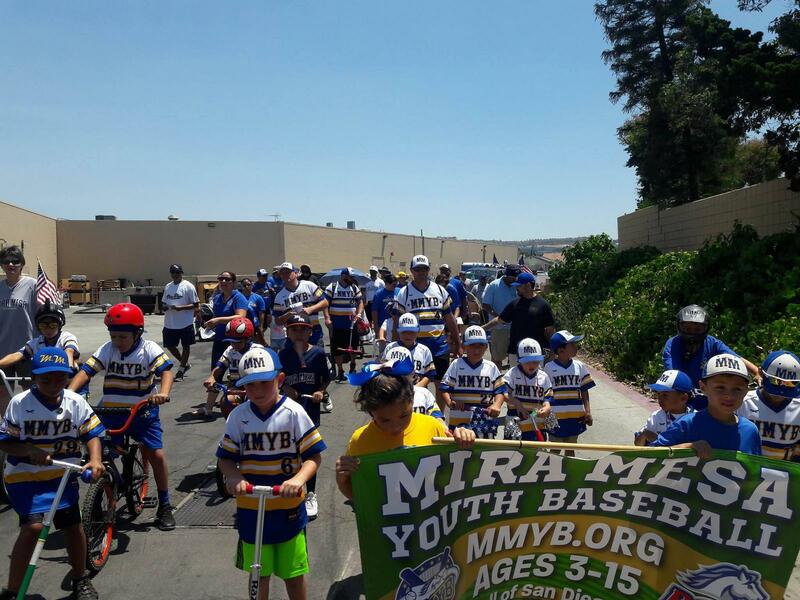 Please take the time to read the upcoming changes mandated by Pony Baseball. 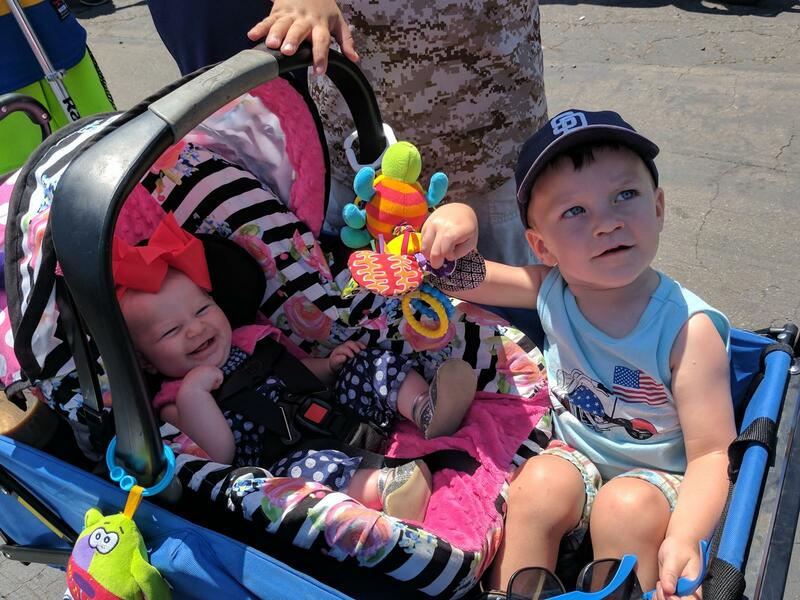 New player birth date cut-offs are taking effect Fall 2017 and may effect your player! 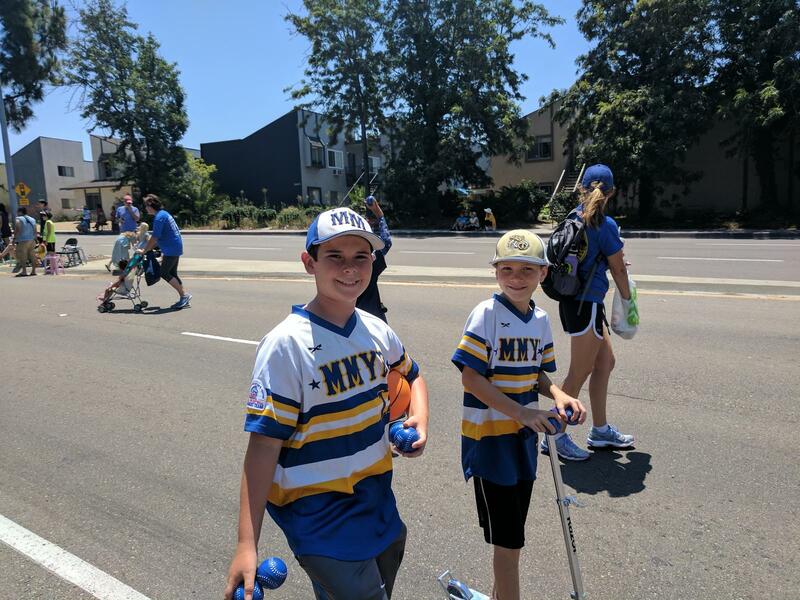 Birth date cut-off is being changed to August 31 (from April 30), meaning your child may being playing a higher division than planned. 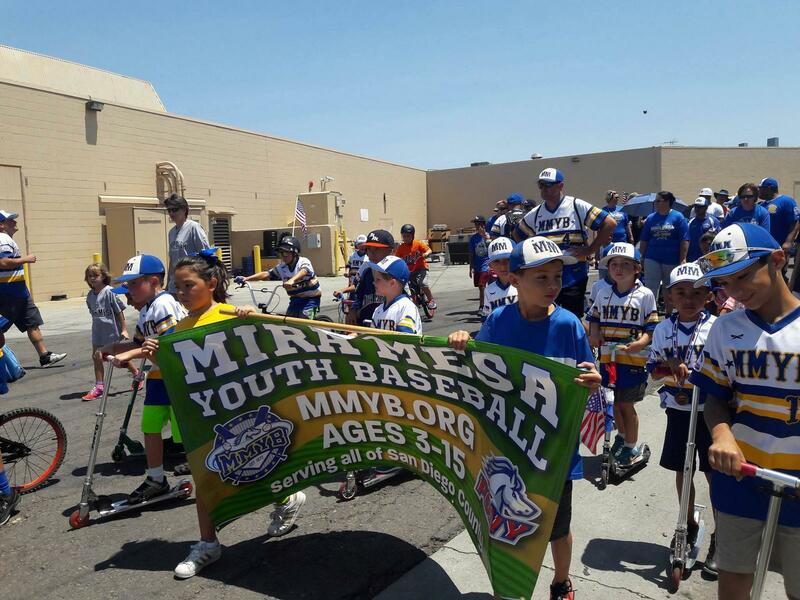 Starting January 2018 YBBCOR certified bats with the USABat licensing stamp on them will be the ONLY accepted bats in Pony Baseball. 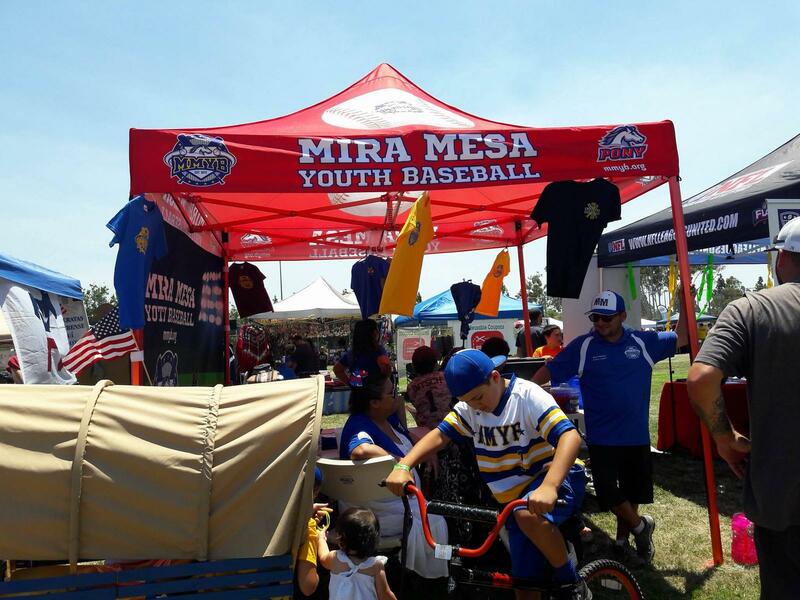 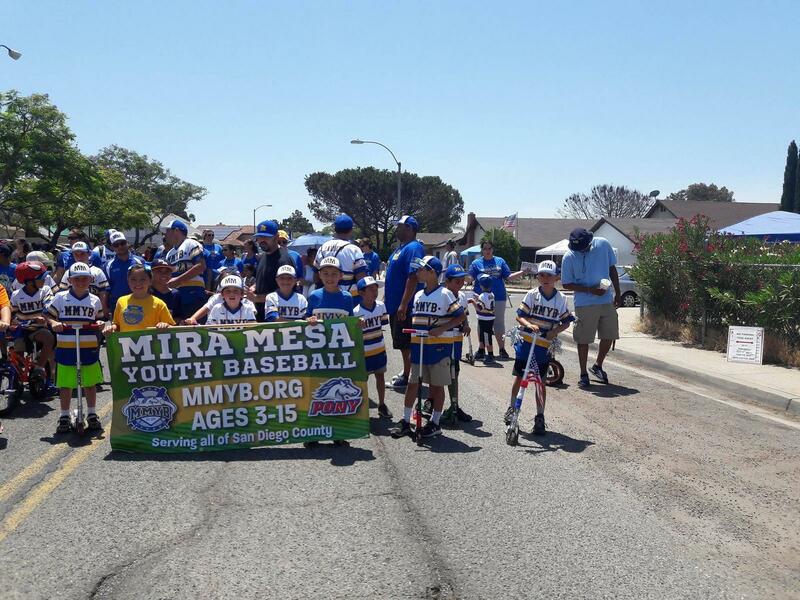 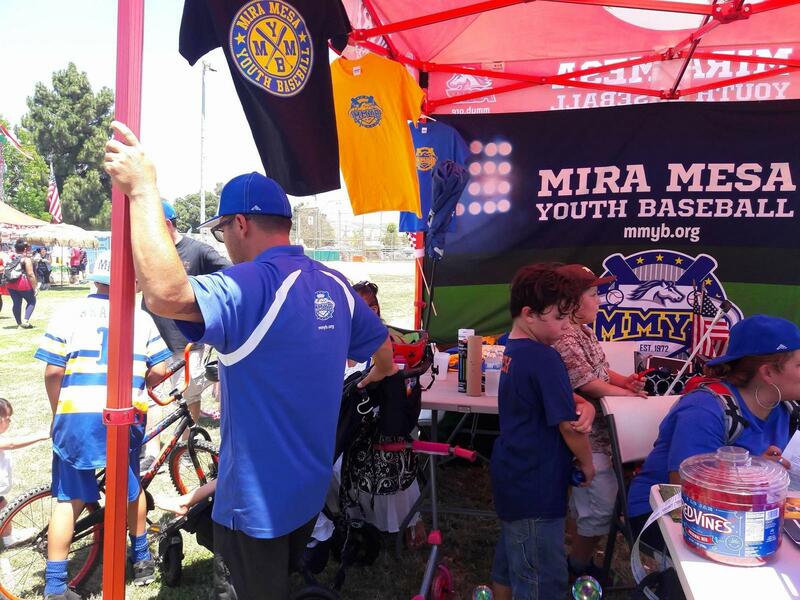 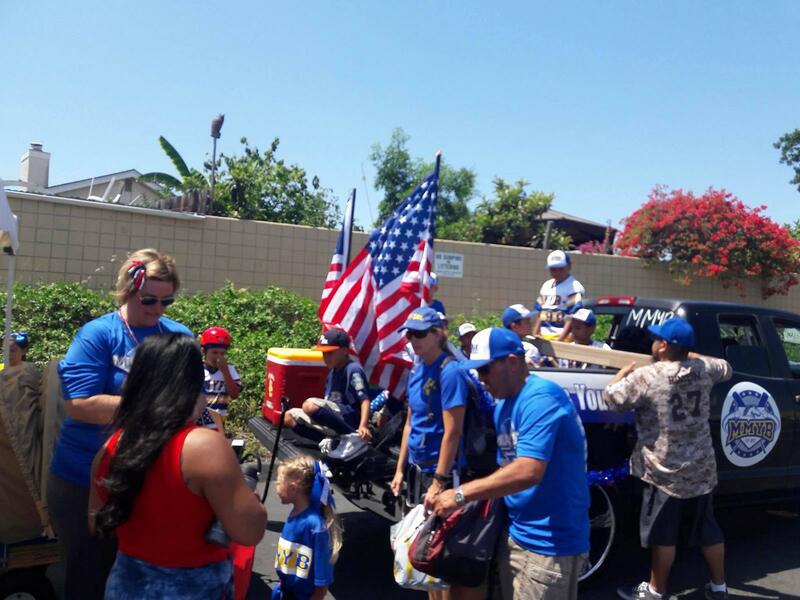 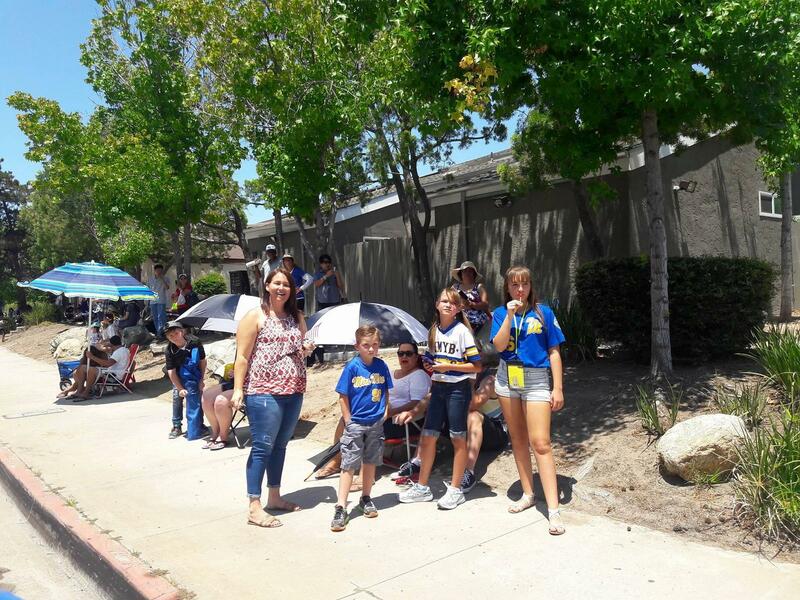 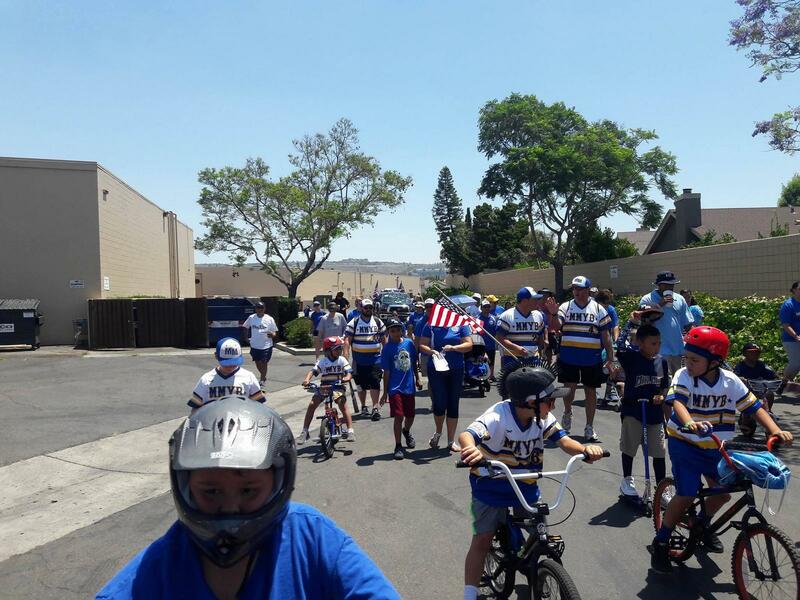 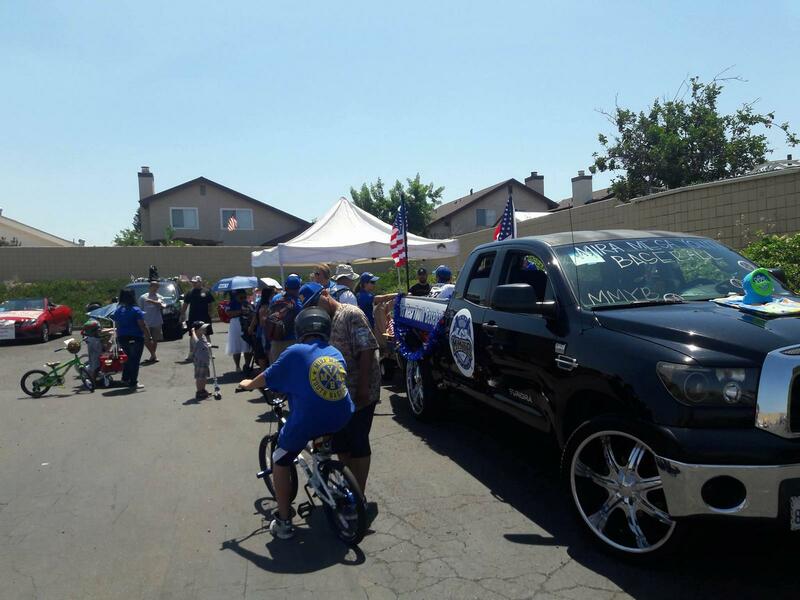 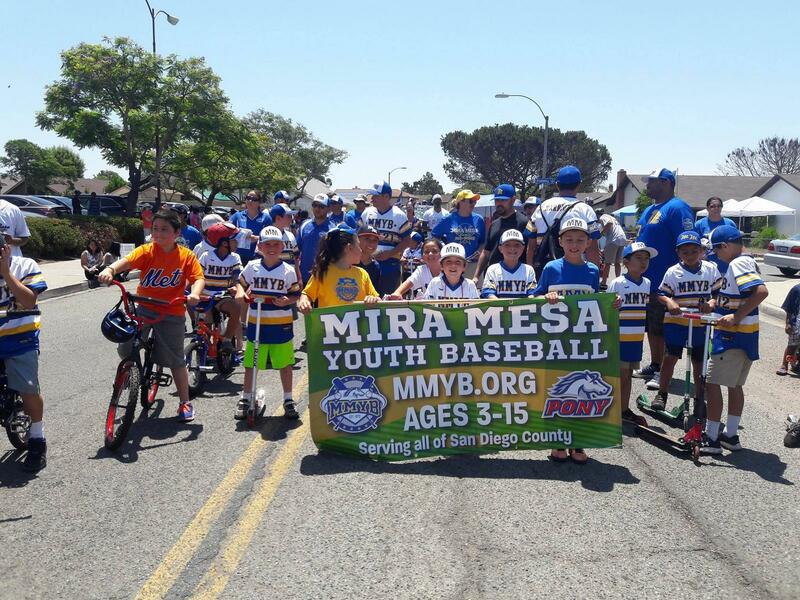 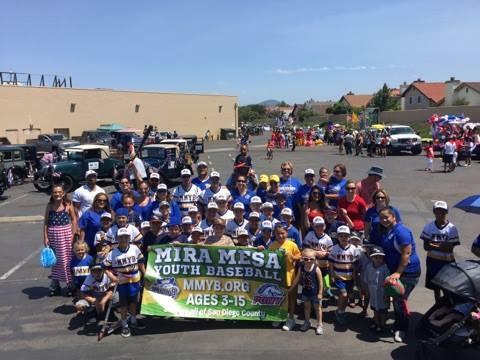 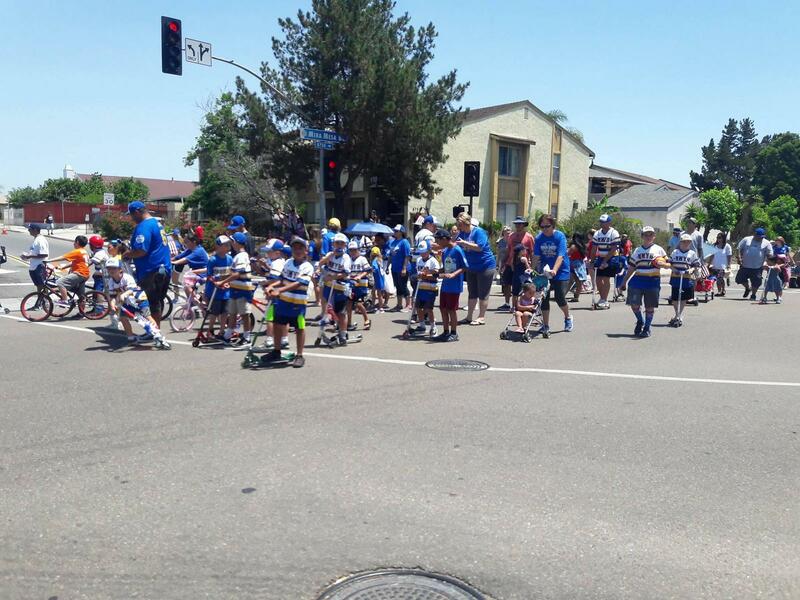 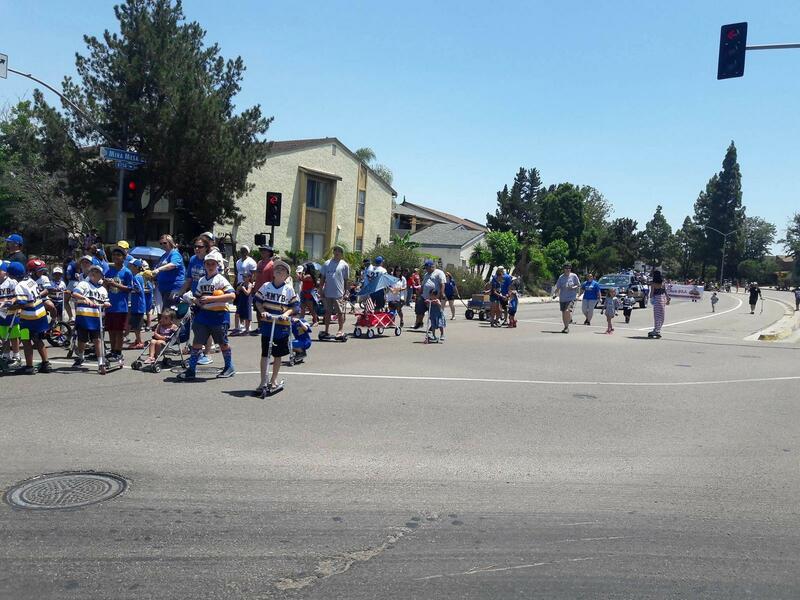 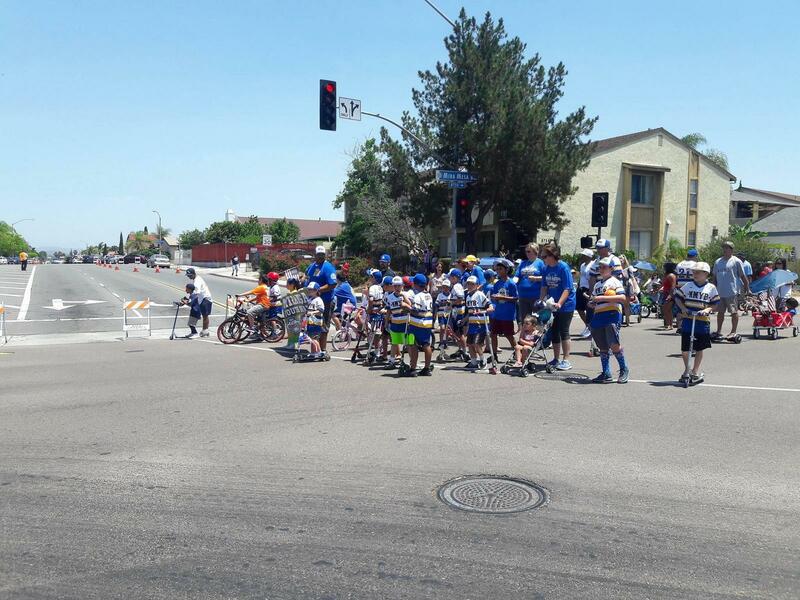 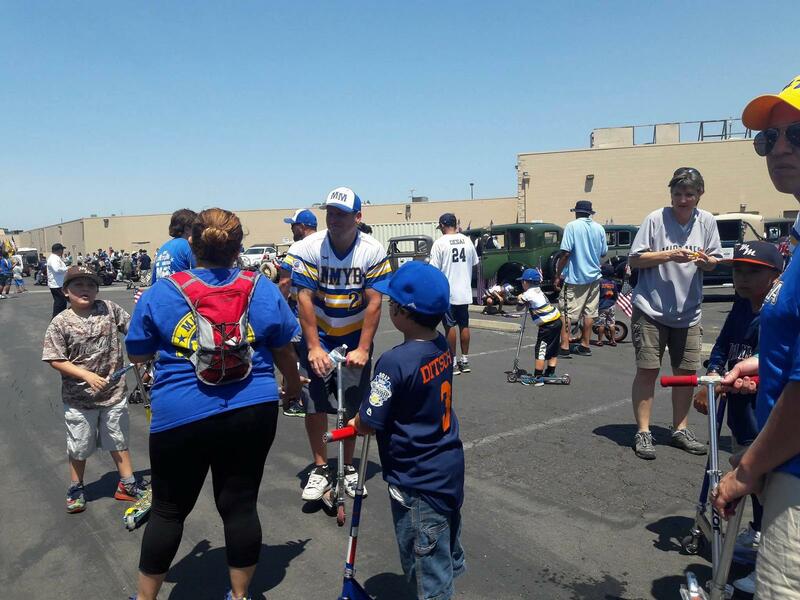 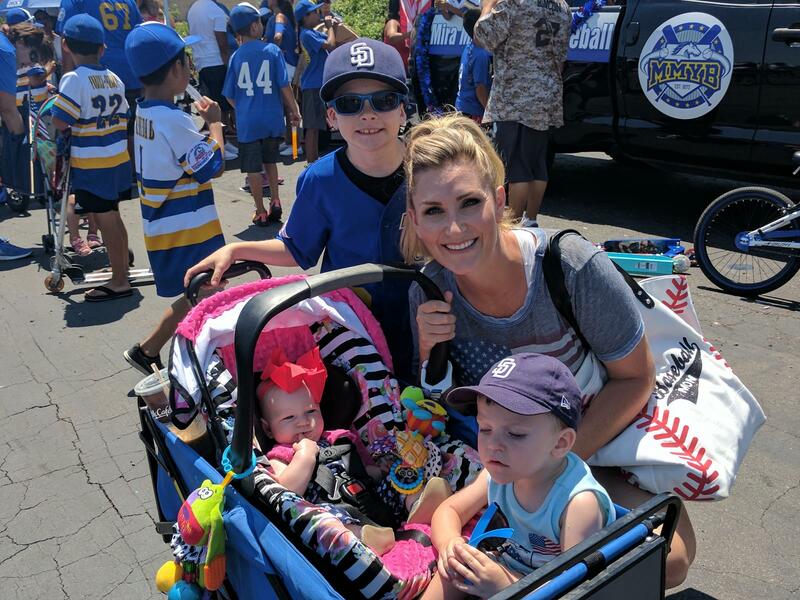 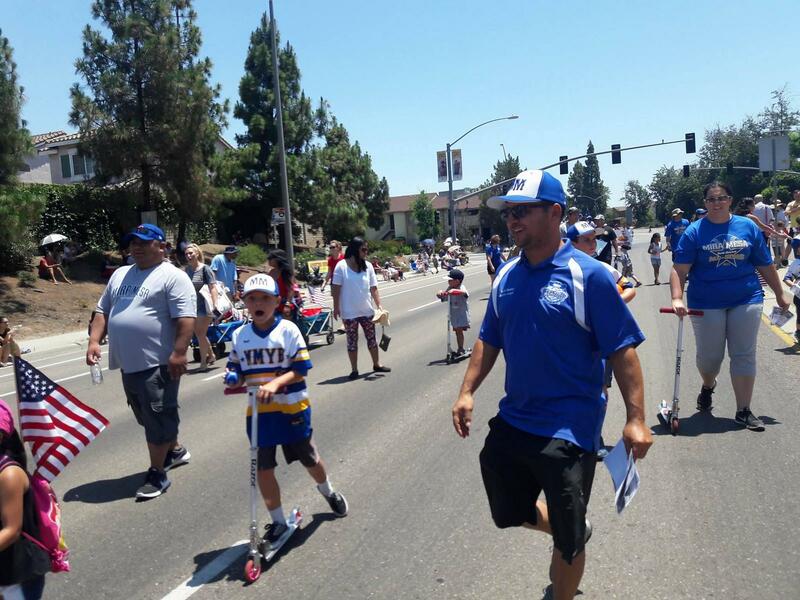 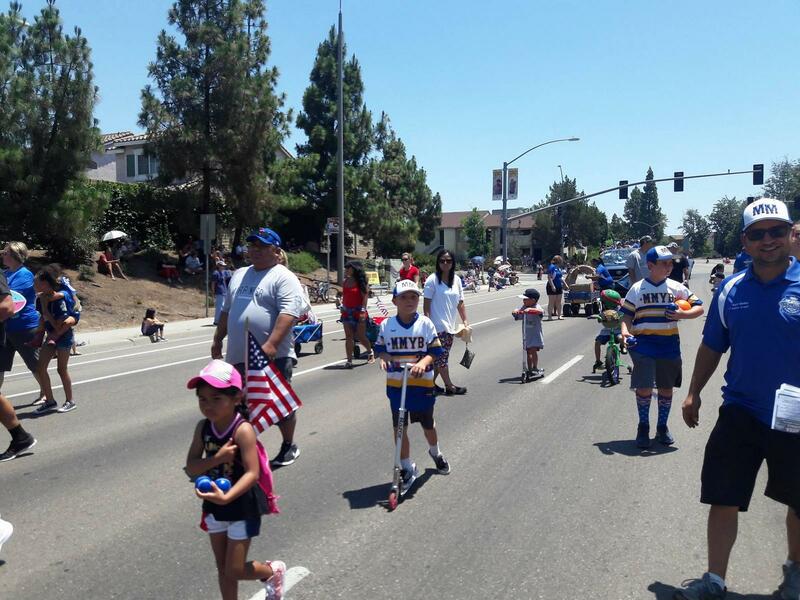 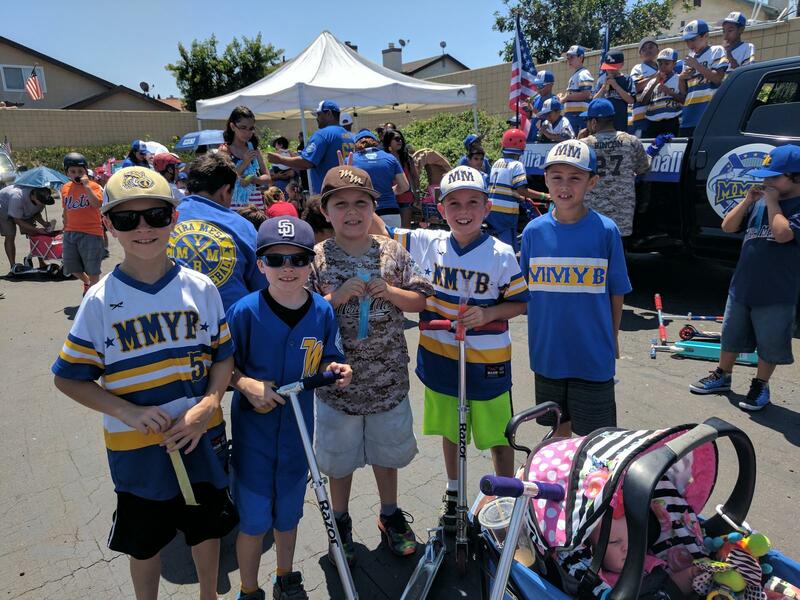 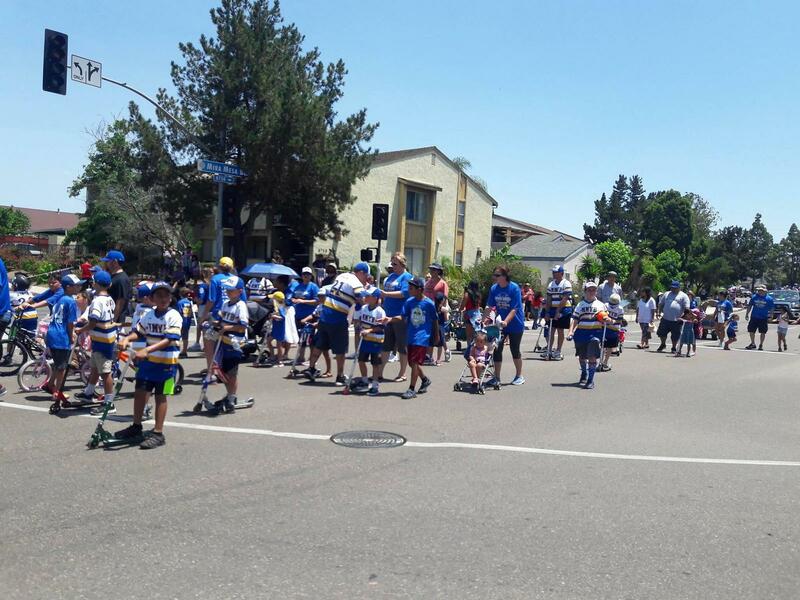 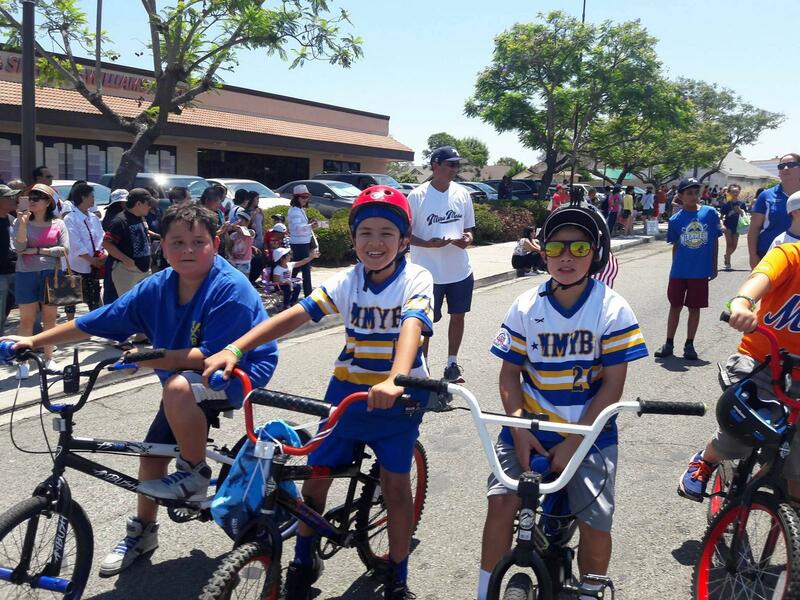 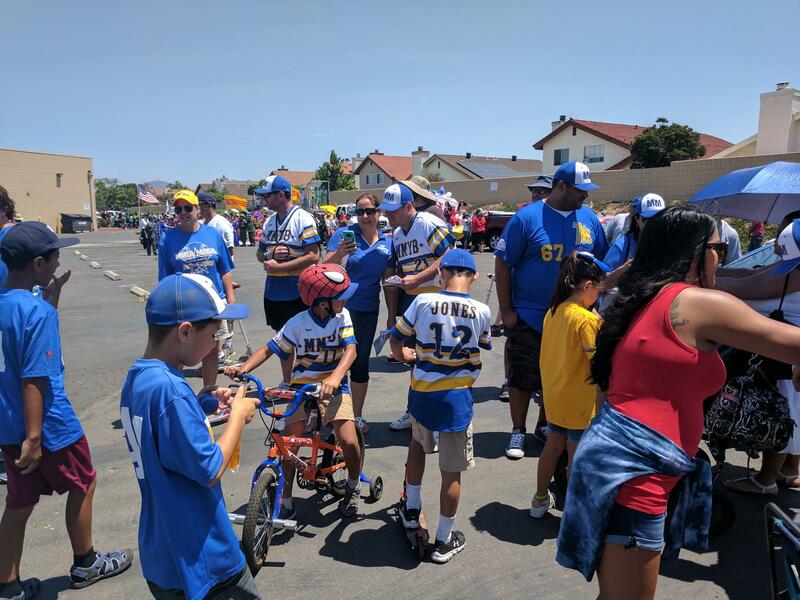 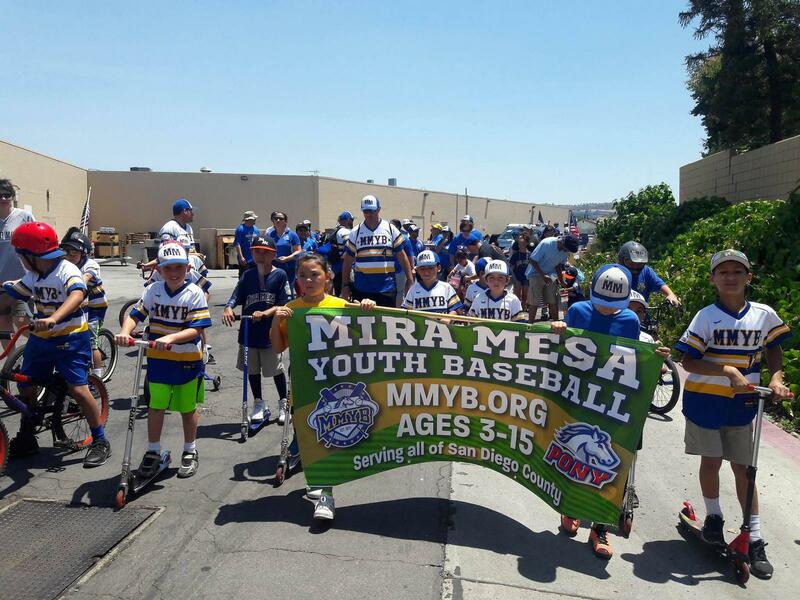 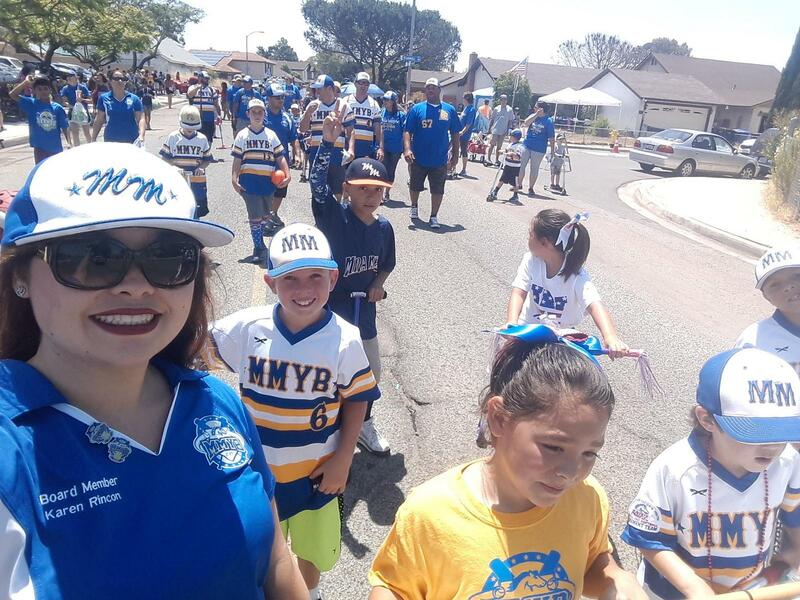 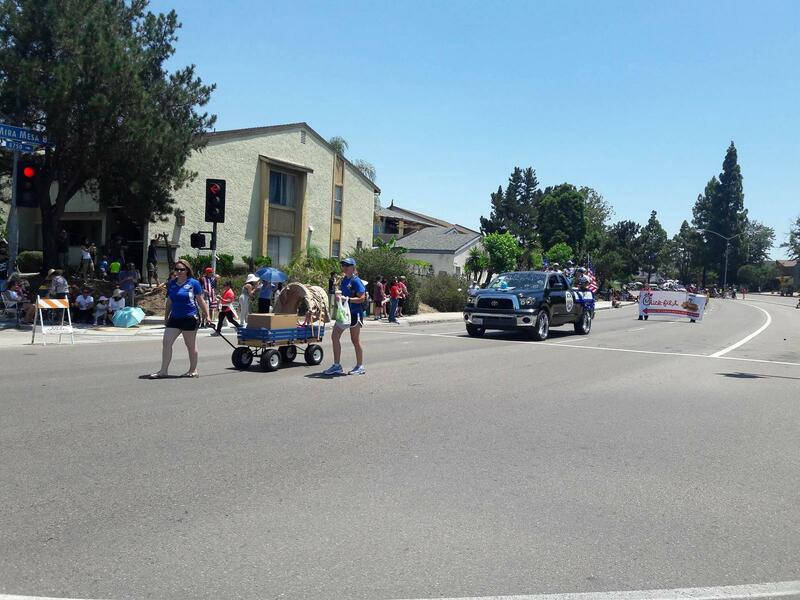 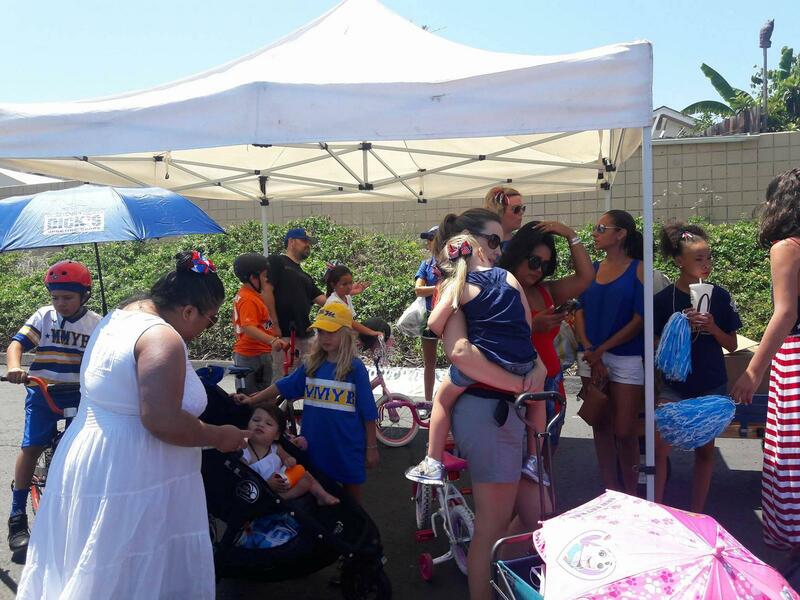 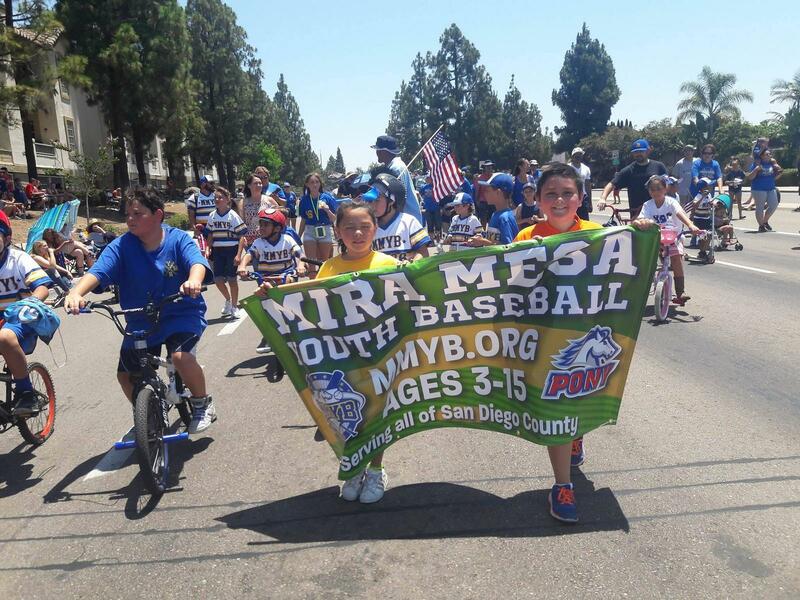 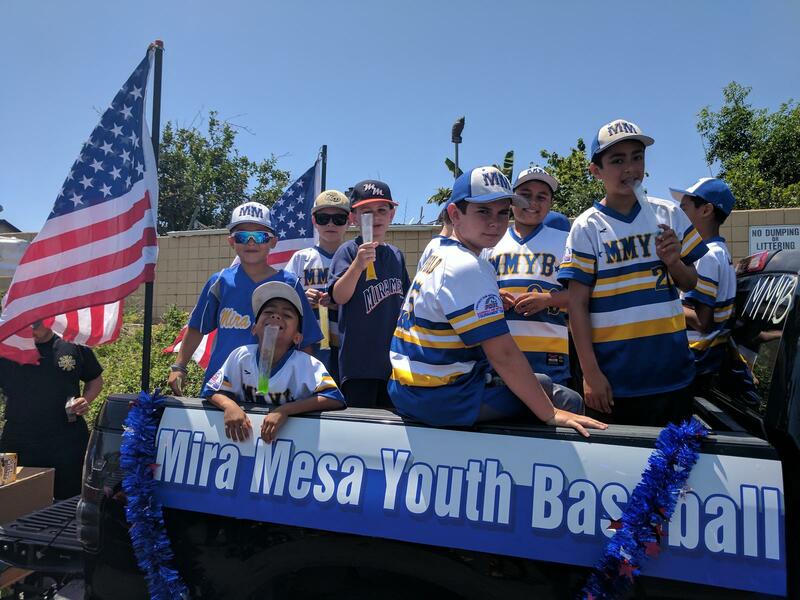 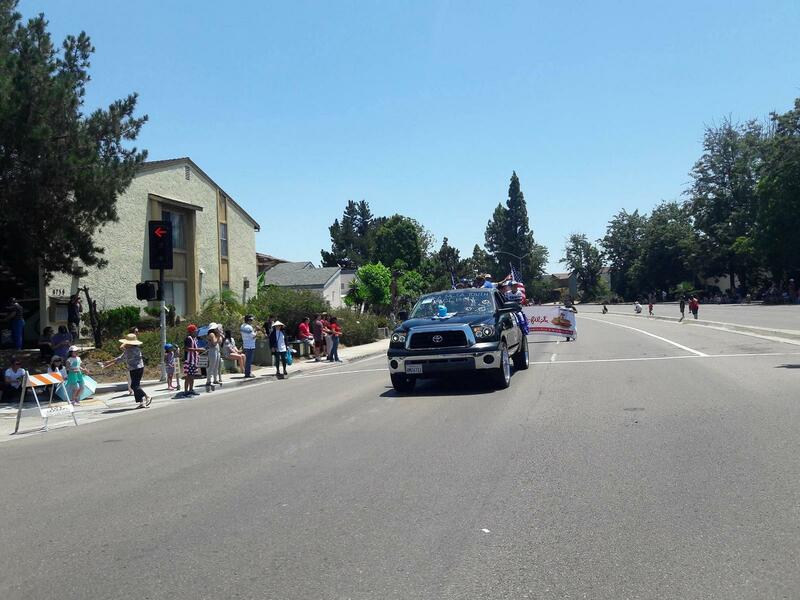 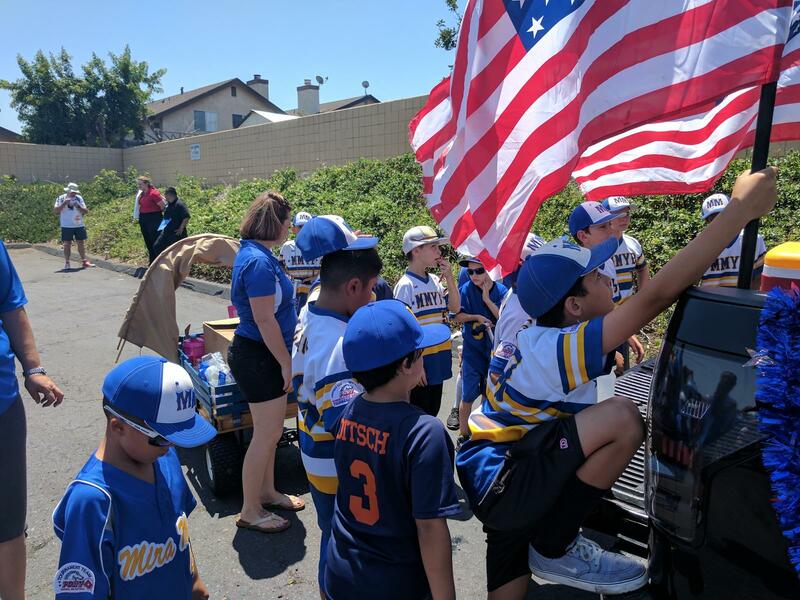 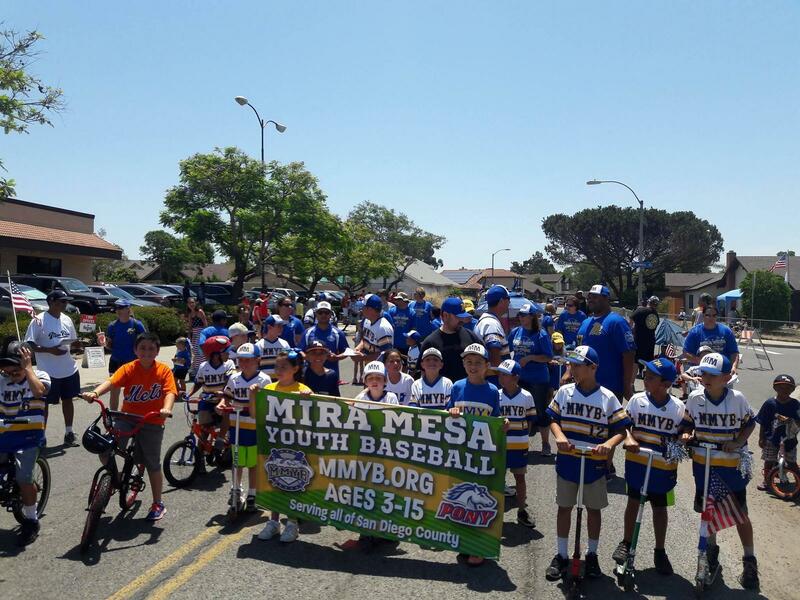 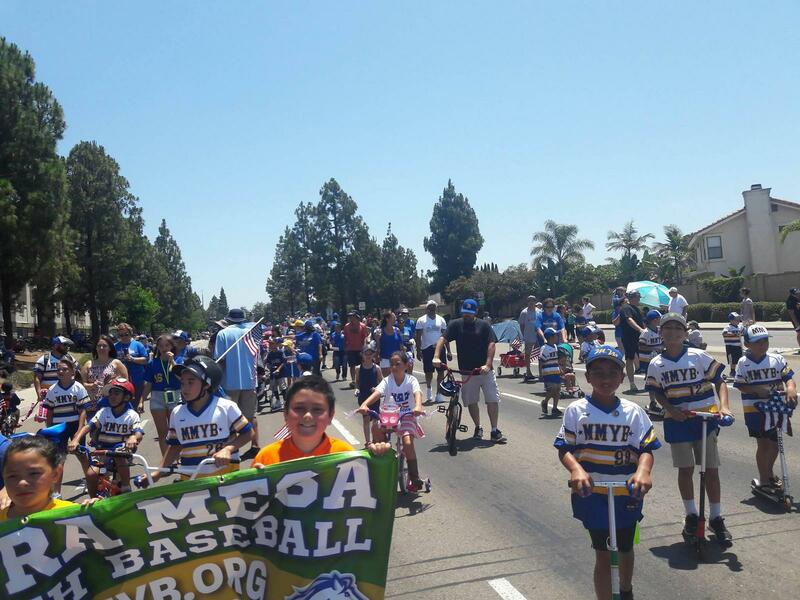 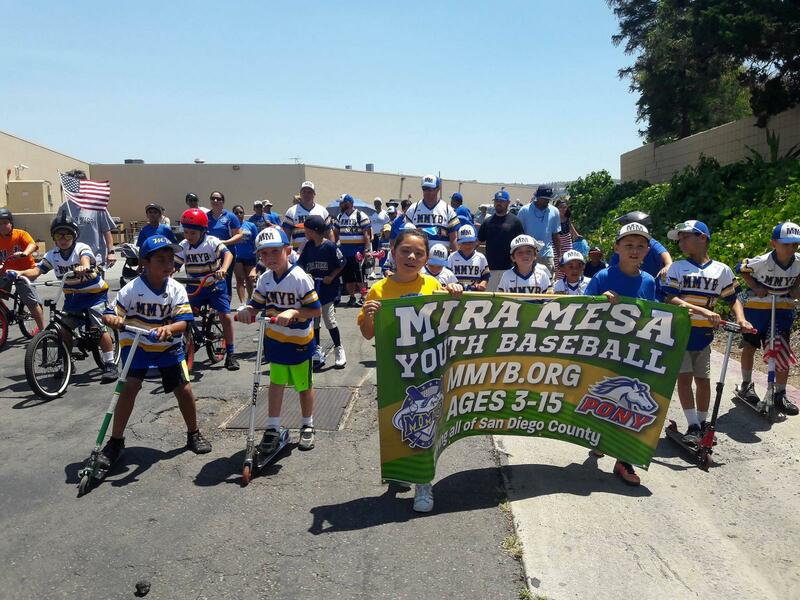 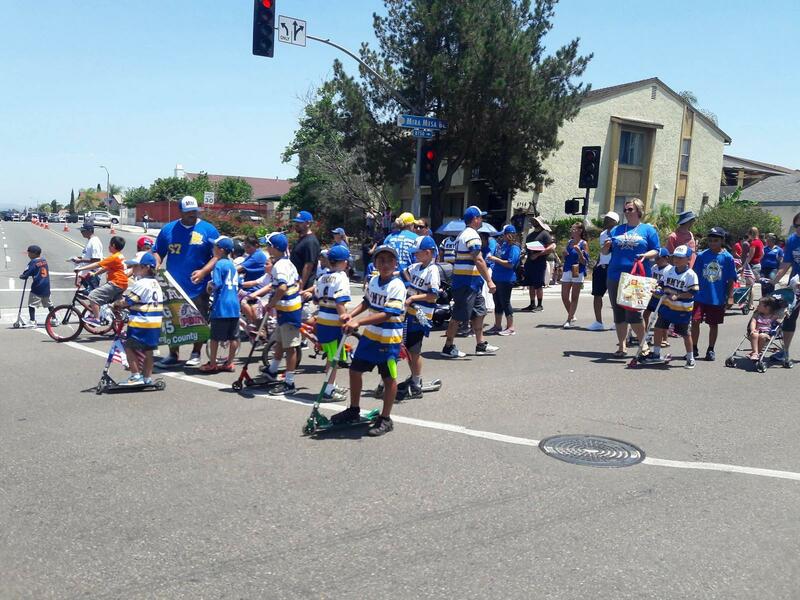 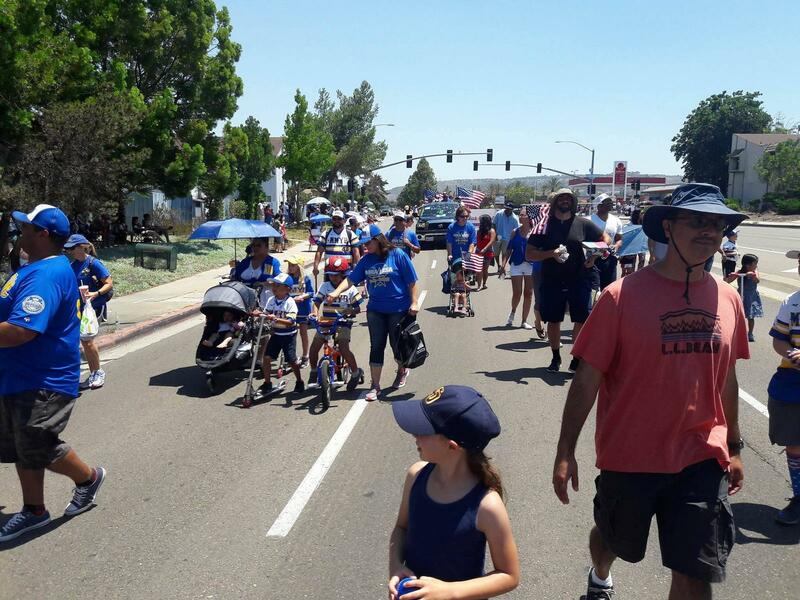 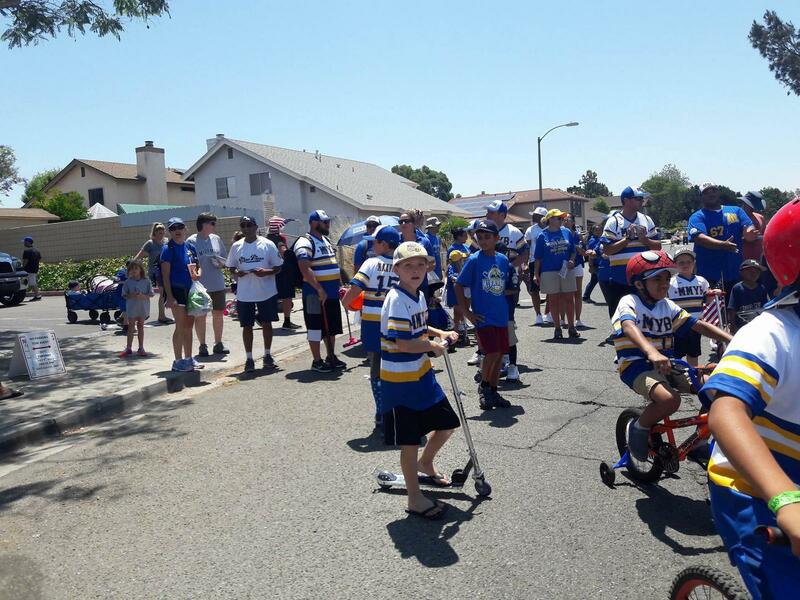 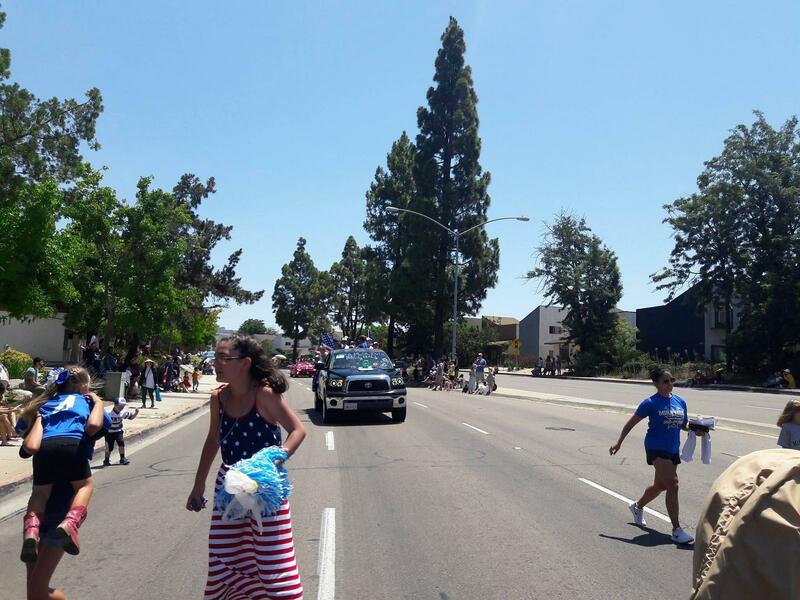 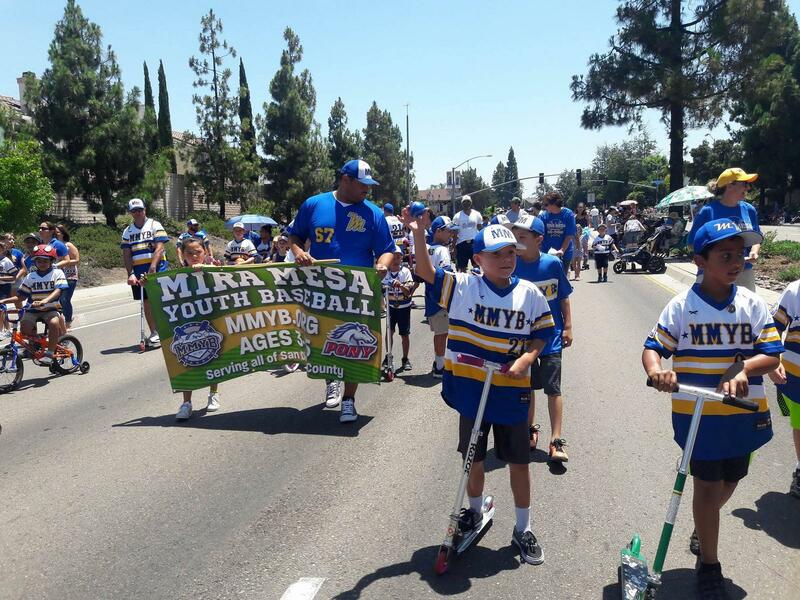 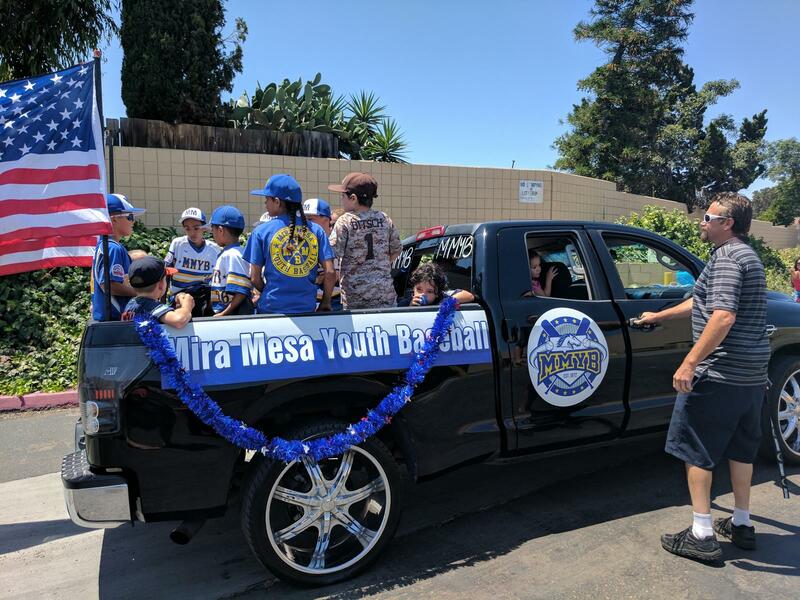 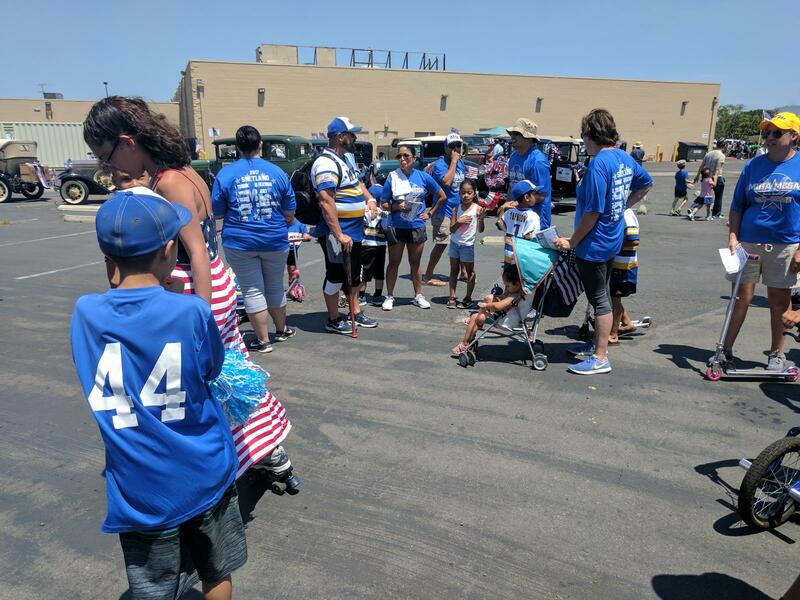 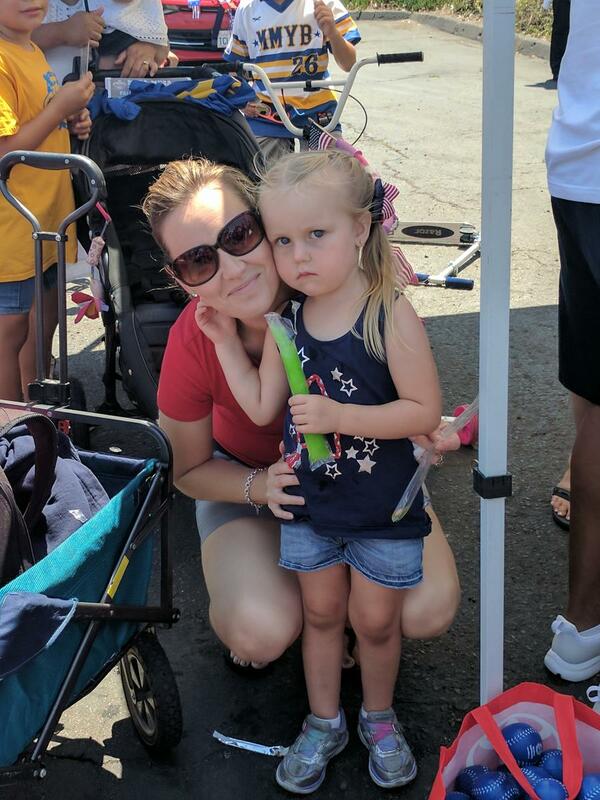 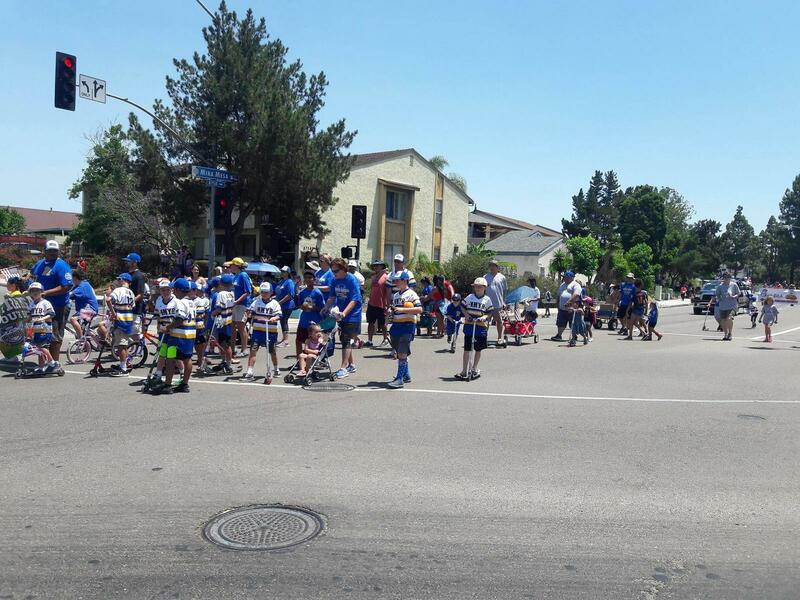 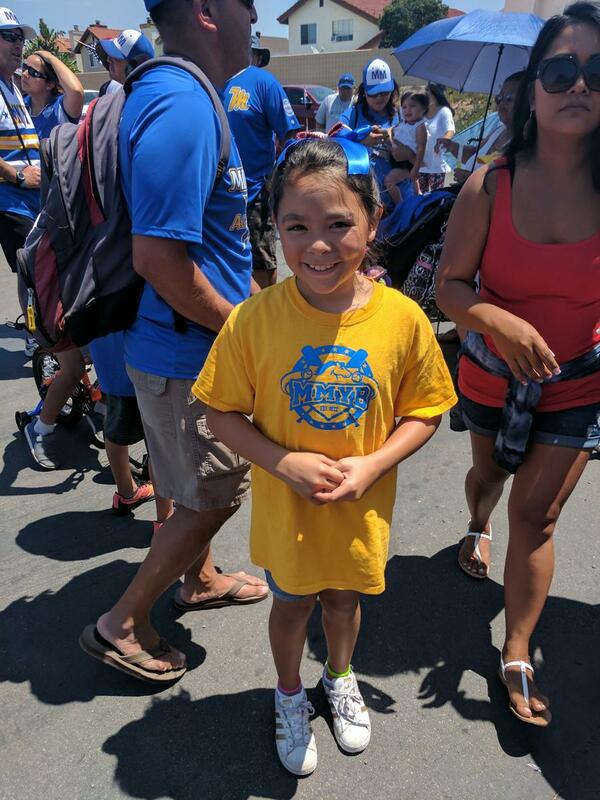 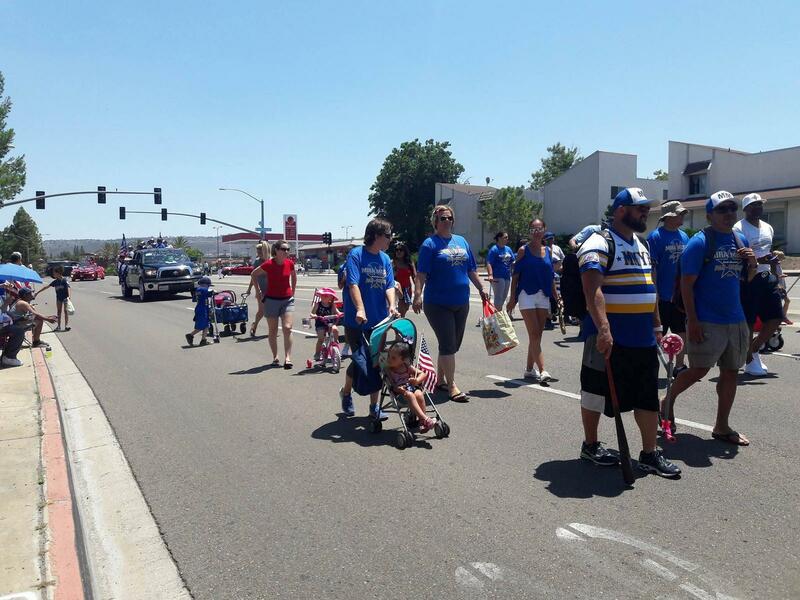 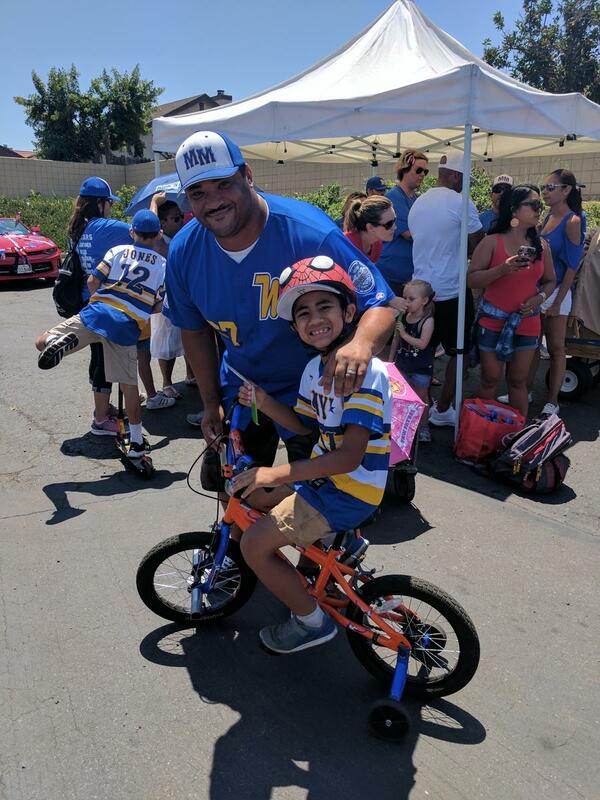 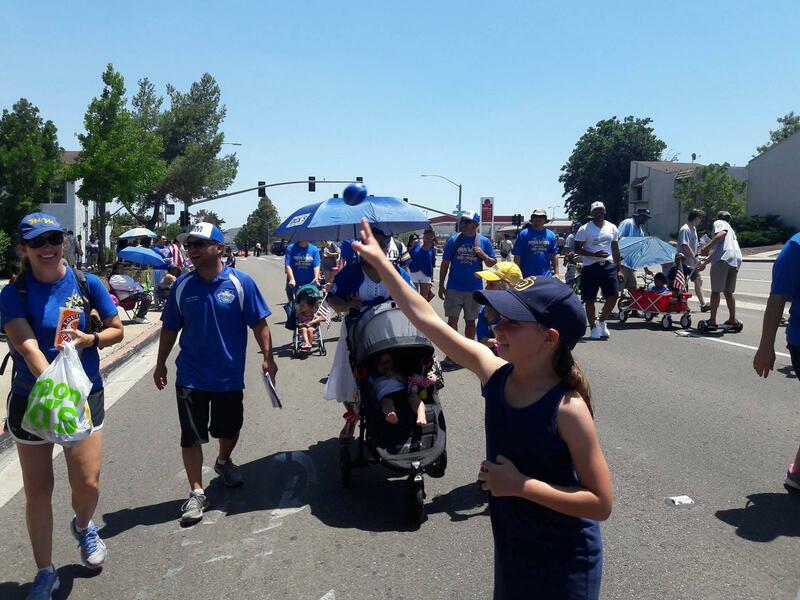 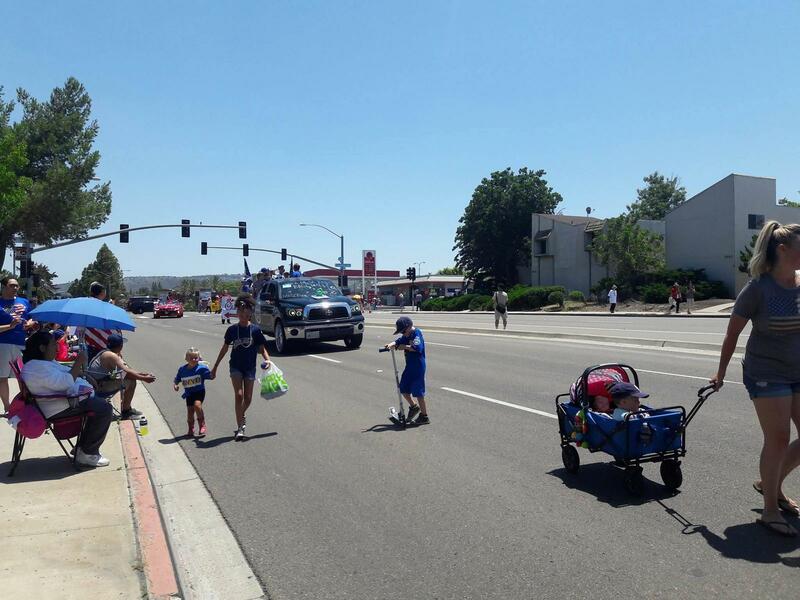 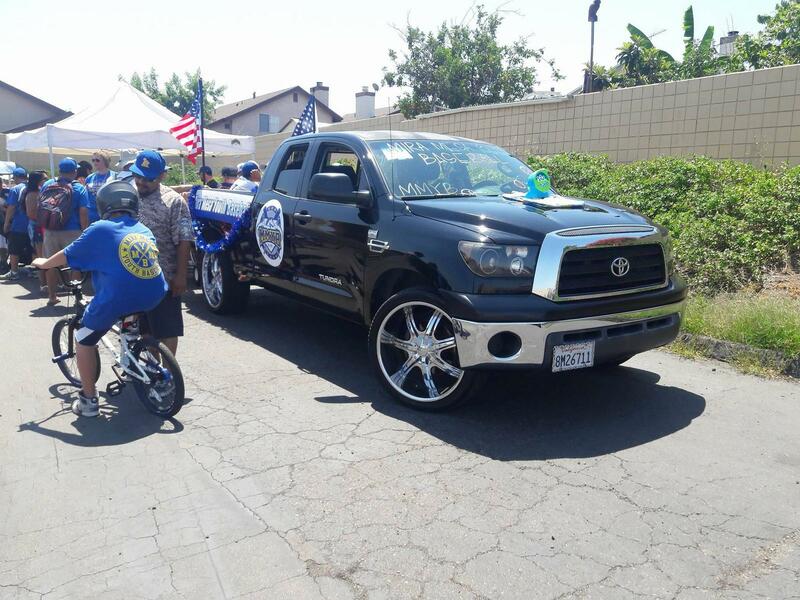 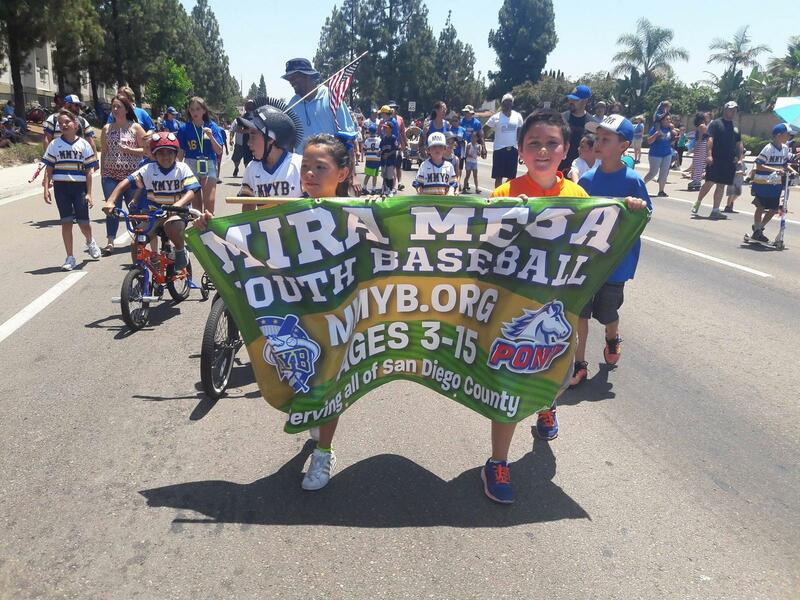 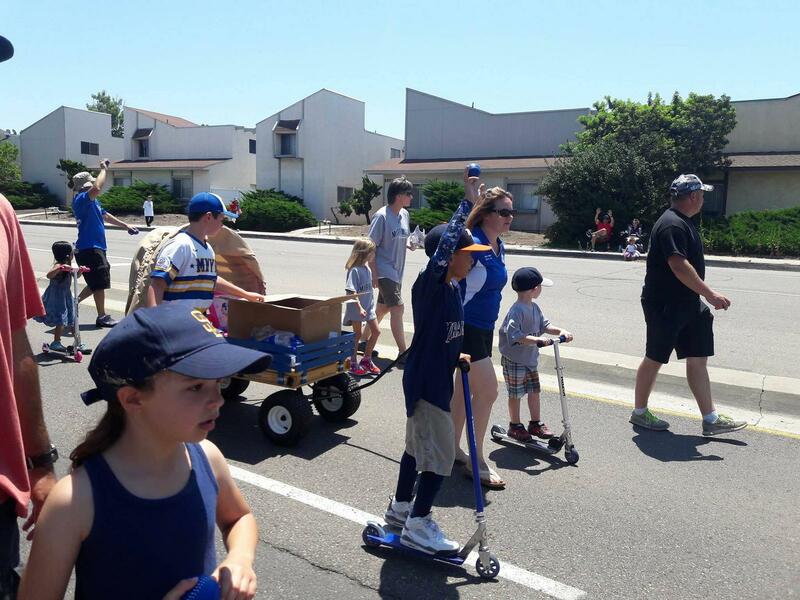 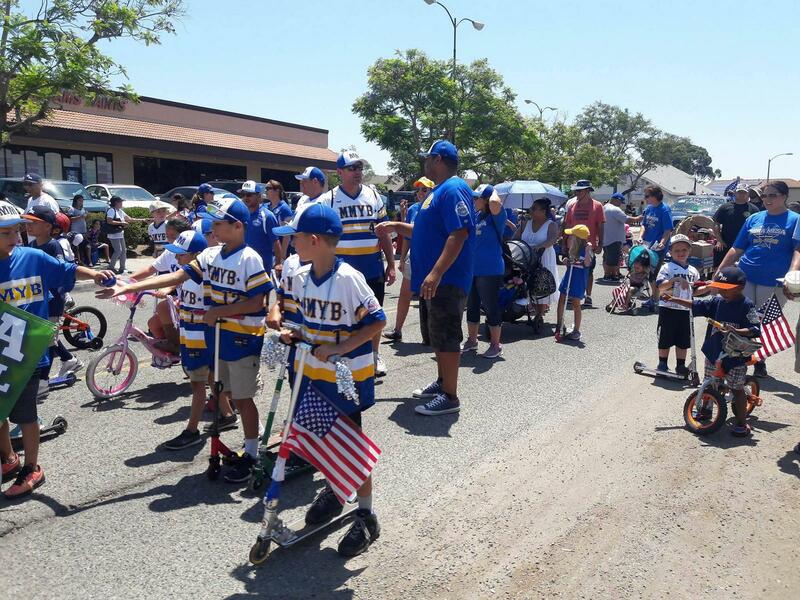 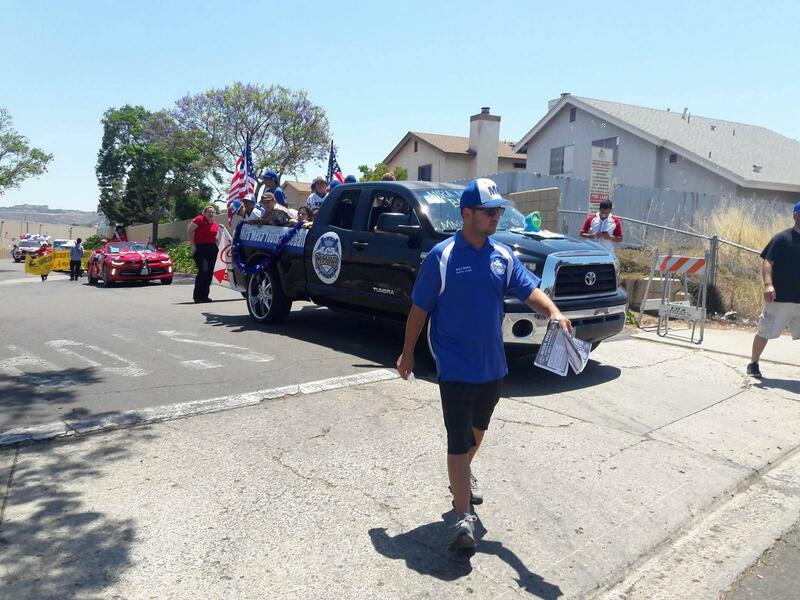 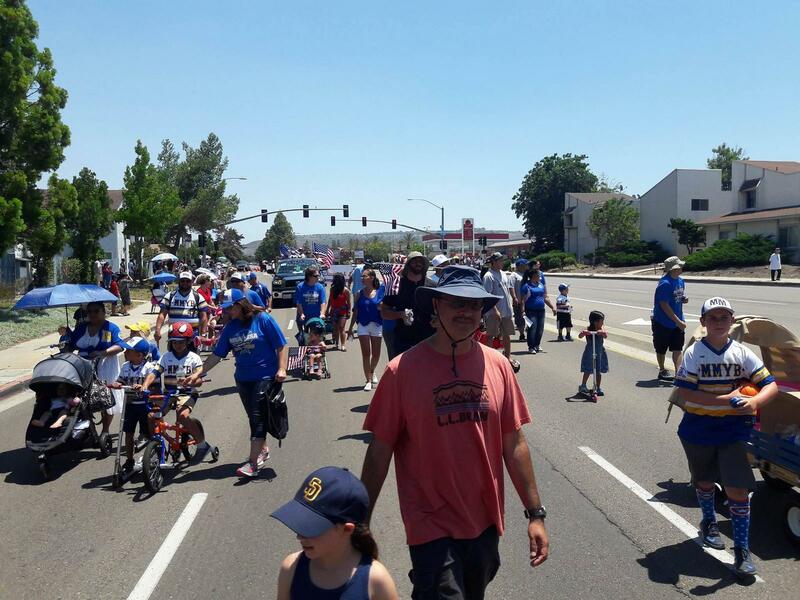 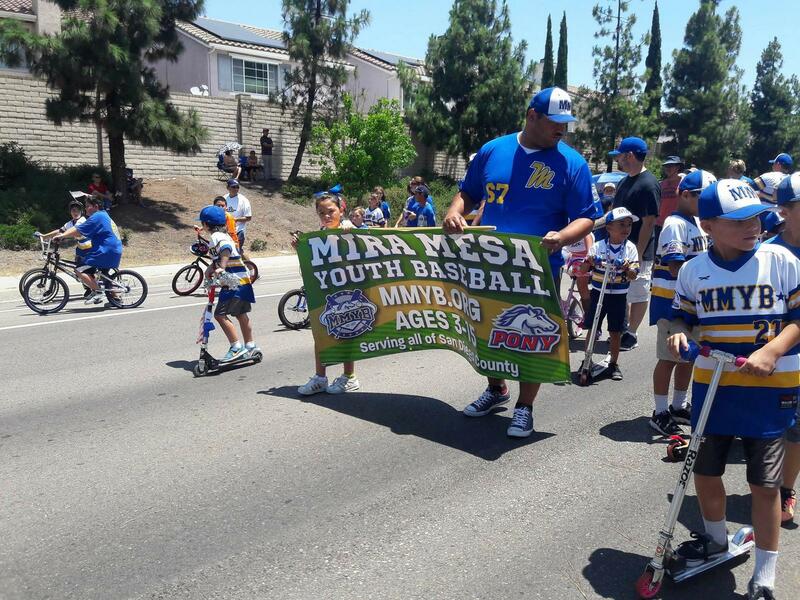 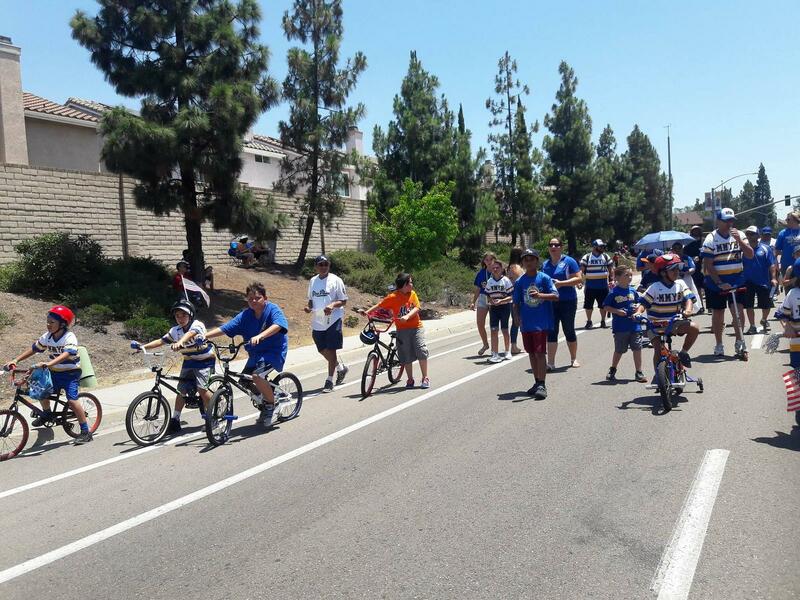 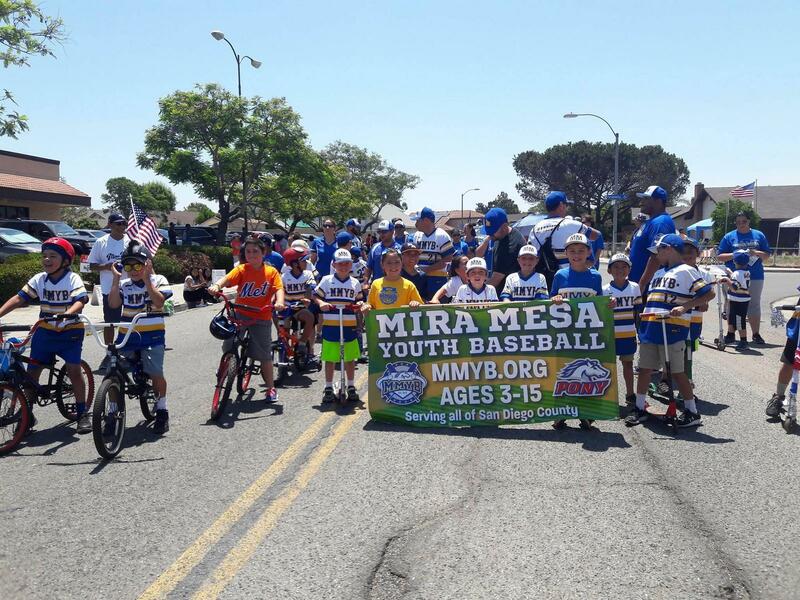 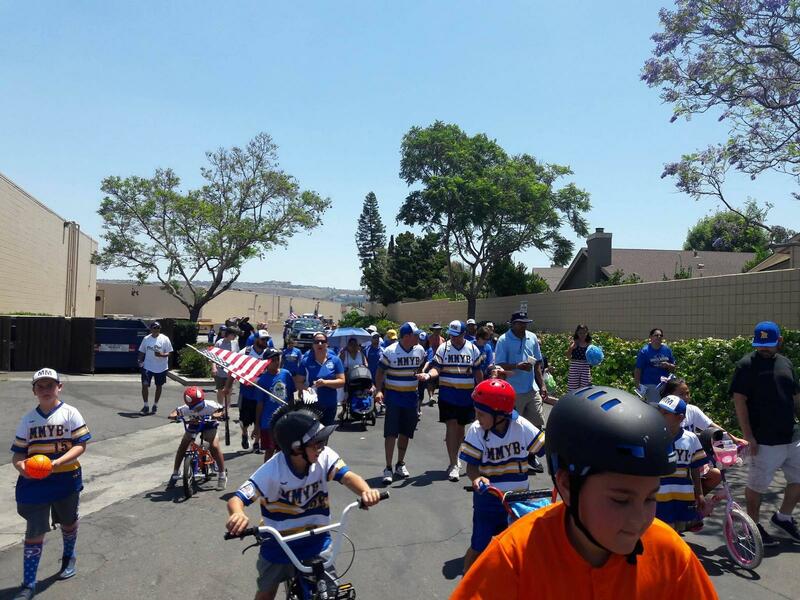 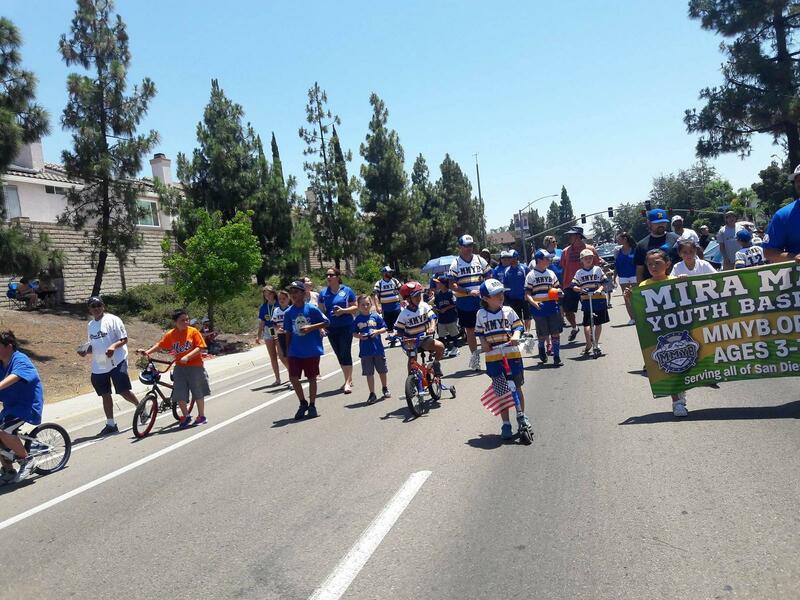 MMYB in the Mira Mesa 4th of July Parade!